You resolved to be healthier, got the gym membership and have made friends with the people in the produce aisle of your local grocery shop. But damnit, you’re not even a week into the new year and you’re already craving ice cream…with fries on top. Resist the cravings for a junk food bender. A few simple food swaps can satisfy sweet-and-salty tooths without breaking the calorie bank. 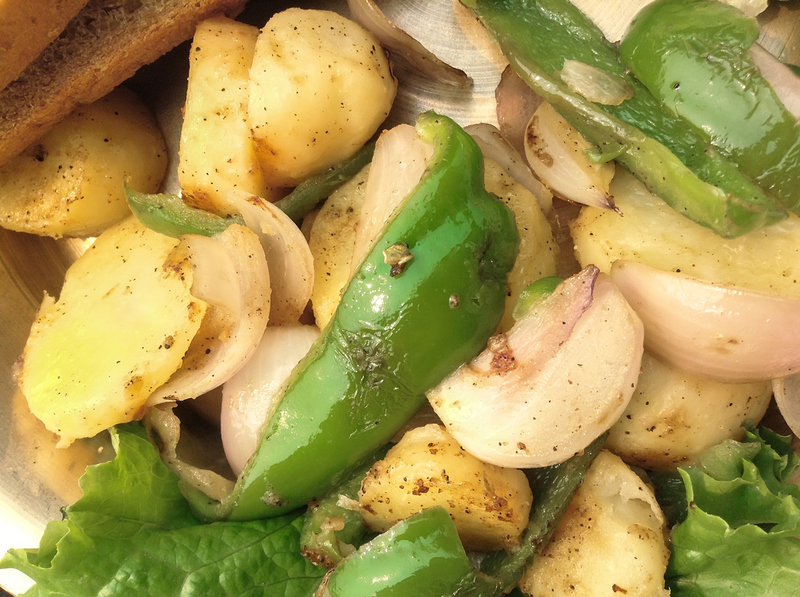 Long Island-raised Ryan Whitcomb, RD, CDN, CLT, a dietician, nutritionist and founder of Gut RXN Nutrition, offered advice that will get your stomach and taste buds to pipe down. No matter what the mercury says, ice cream lovers are always in the mood for their favorite dessert. But Whitcomb has uncovered a probiotic-packed, creamy substitute nestled somewhere between milk and ice cream in the dairy aisle: Greek yogurt. A cup of strawberry flavored Maple Hill Creamery Greek Yogurt contains 31 percent fewer calories than Breyer’s strawberry ice cream (150 vs. 220), 40 percent less fat (6 grams vs. 10 grams) and 175 percent more protein, that’s nearly three times the protein (4 grams vs. 11 grams). And Greek yogurt boasts some serious nutritional benefits into that tiny container. 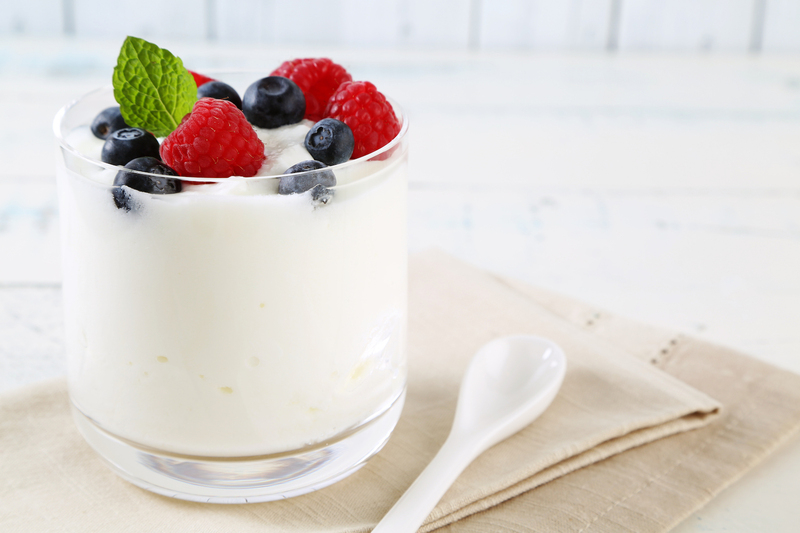 “The Greek yogurt is going to have 300-500 percent more conjugated linoleic acid, which can lower the risk of diabetes, heart disease and inflammation,” Whitcomb said. FYI: The sugar content is nearly the same. To nix that, mix fresh fruit with plain Greek yogurt. Downing cheese and crackers like they’re tortilla chips, as winos may be prone to do, can lead to similarly large intakes of fat, cholesterol and calories. Whitcomb suggested swapping in Wasa crackers instead of Ritz crackers to cut down on calories per serving by 24 percent (60 vs. 79). Wasa crackers are fat-free, whereas Ritz crackers have 3.7 grams of fat per serving. 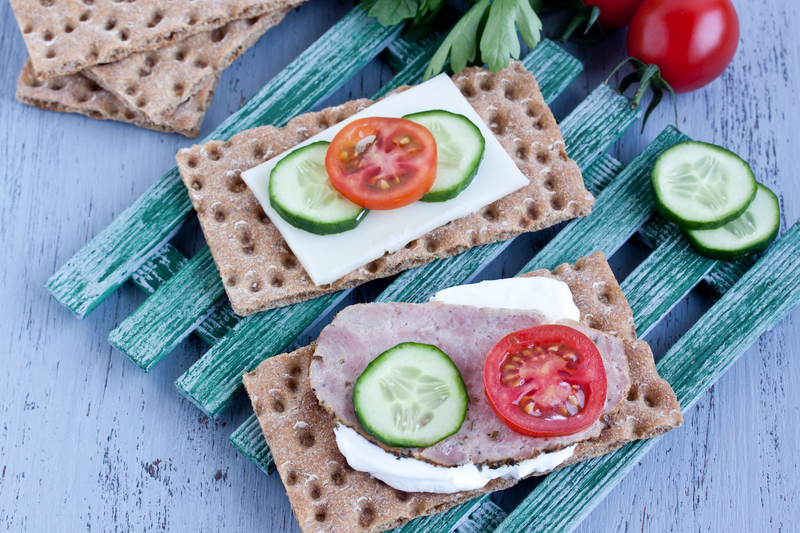 Wasa crackers also have 3 grams of fiber, which can help eaters quell hunger pains faster. Ah, the epitome of Long Island breakfasts. Ryan understands. He grew up in Kings Park and Hauppague. “I don’t know if I’m going to get booed for this or not, but bear with me,” he laughed. Though it’s fine as a treat every once in a while—especially for those who moved off-Island and are visiting for the weekend—bacon, egg and cheese sandwiches are high in fat, sodium and calories. “Instead, get an omelet with one or two eggs, onions and green pepper. It won’t give you the same flavor as bacon, but it will give you the crunch you’re looking for.” It also slashes about 6 grams of fat off the meal (assuming the sandwich had two slices of bacon, which contain about 6.6 grams of fat). Make the dish a sandwich by grabbing double fiber bread, which has 7 grams of fiber per slice. The McDonald’s drive-thru is not calling your name. 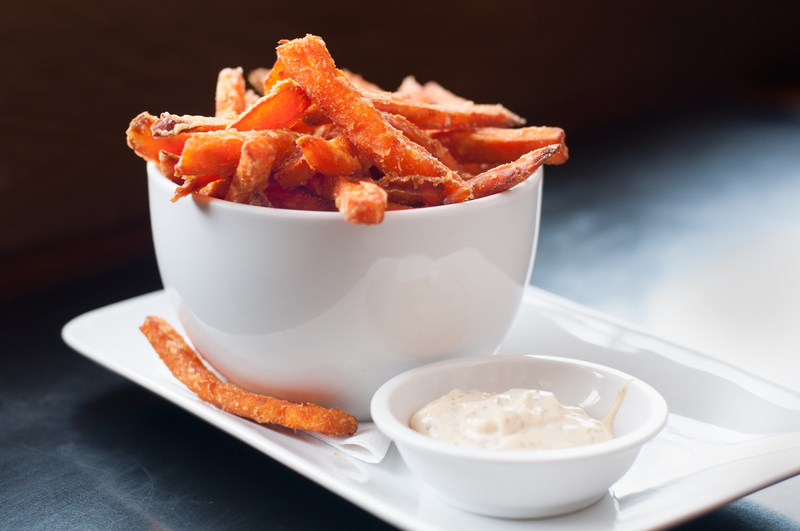 Resist the temptation and head home to make sweet potato fries. “Sweet potatoes have a lower glycemic index than a regular potato, meaning they won’t spike a person’s blood sugar up as dramatically as a white potato would.” This will help avoid sugar highs and crashes, which can bring on the hunger pains. 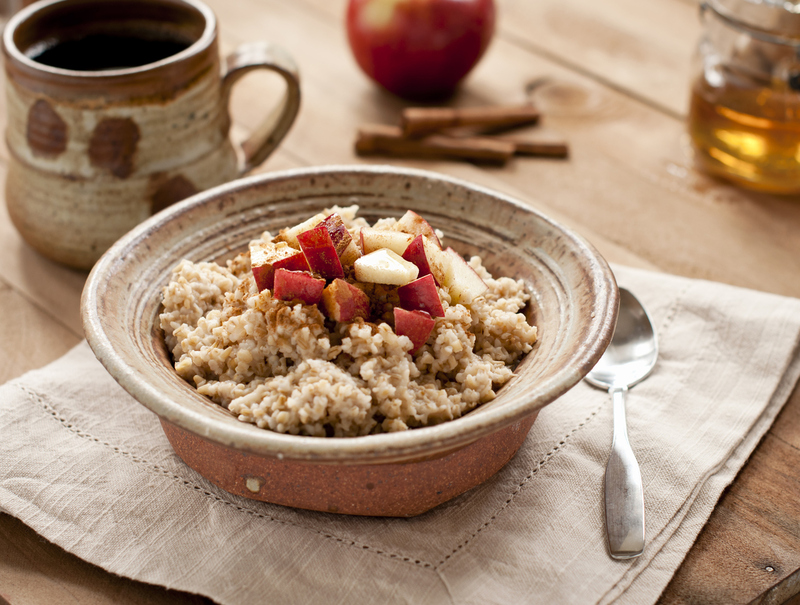 Whitcomb likes to make this food swap extra special by adding cinnamon.